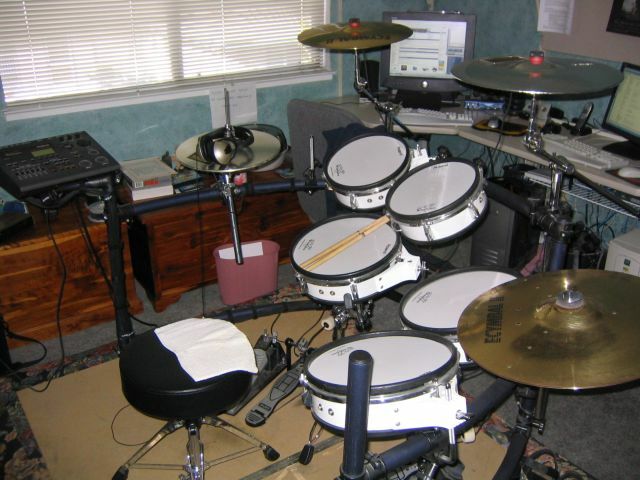 Even though my career in computers took up most of my life over the last 5 years, I still missed playing drums. 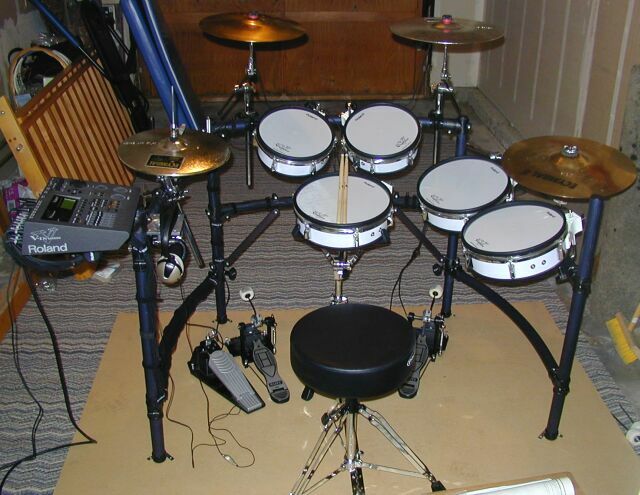 For a while I’ve entertained the thought of getting an electronic drum kit to play at home. 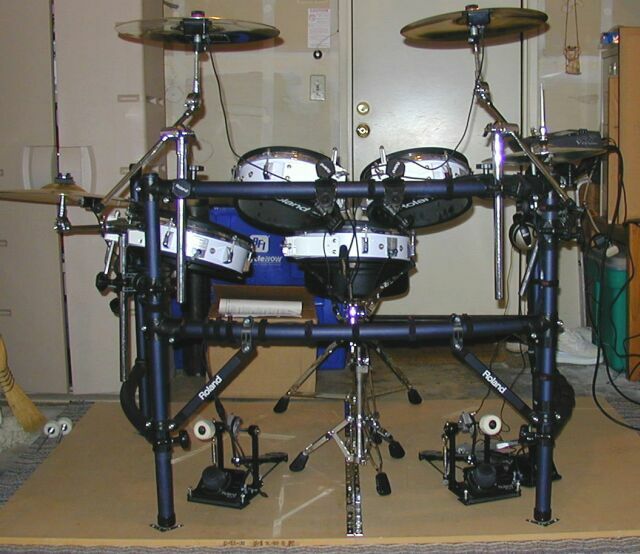 Thanks to Sandy I found a used Roland V Pro Drumkit on ebay. 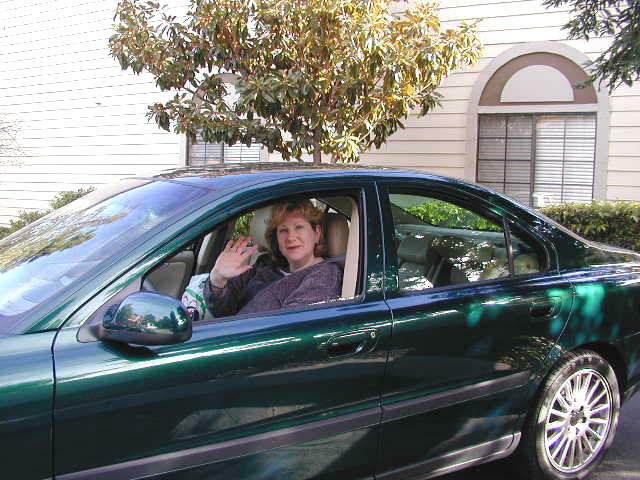 A few emails and phone calls and one week later, two huge boxes arrvied at my door. First the kit was in my garage but now has a permanent place upstairs in my office.